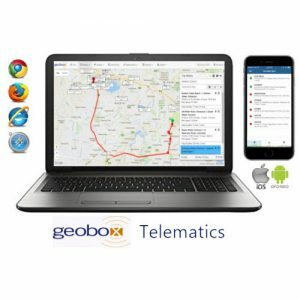 Easy to use, affordable and highly customisable, Maxoptra helps companies to do more business with the same resources at a lower operational cost, and having an open API is an ideal complement to any telematics, WMS and CRM solution. As a subscription-based SaaS solution, Maxoptra is accessible 24/7 from any web browser worldwide, meaning every new release of functionality is immediately available to subscribers with no additional charge or upgrade cost. 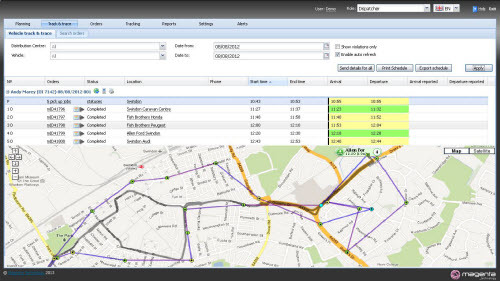 Maxoptra will build your delivery schedule in a matter of seconds while automatically considering numerous constraints. It will reduce driving hours, mileage and costs – all at the touch of a button. Maxoptra gives you an opportunity to improve productivity and enjoy significant savings. 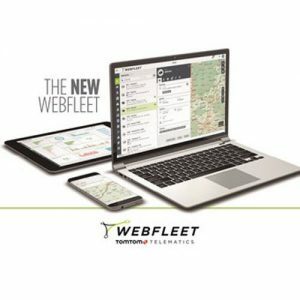 It is ideal for dynamic, multi-drop route planning. Ideal delivery sequences can be built easily using our ‘drag and drop’ technology. 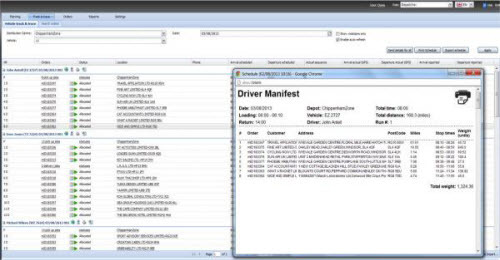 This is simple, user friendly process which enables planners to assign orders to a vehicle and immediately see the associated miles, time and cost implications. 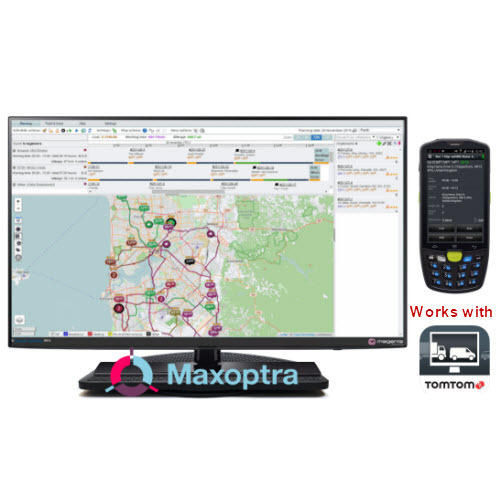 Even when vehicles have left the depot, Maxoptra will keep track of what’s going on, showing you current truck positions, highlighting any issues, delays or problems, and keeping you update to date regarding plan vs actual performance. Our mobile app keeps you up to date about each drop’s status in real time. 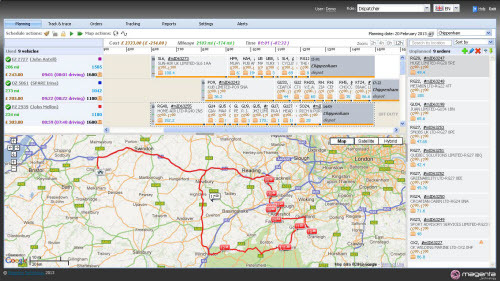 It also allows drivers to take photos, post updates and add descriptions relating to each order made during the day. 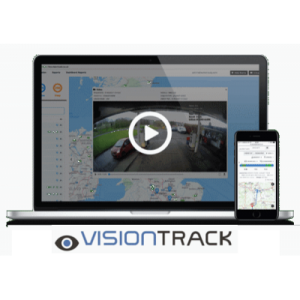 The system provides a high visibility of your delivery process and helps to keep your delivery routes on track. 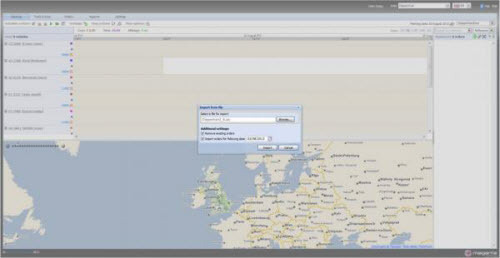 Based on real time route information, Maxoptra will automatically recalculate ETAs if a problem or issue happens to arise while your driver is out on the road. This helps improve customer service….notify your customers of a possible delay before they call you! 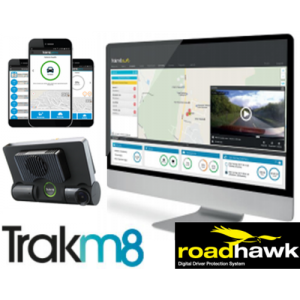 Maxoptra integrates with a range of leading in-vehicle telematics solutions to provide the essential link between the route plan for the day and what’s actually happening out on the road. 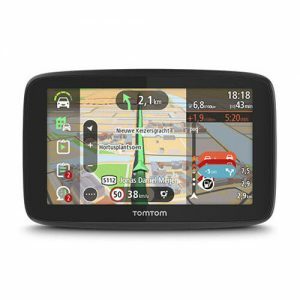 No GPS devices? 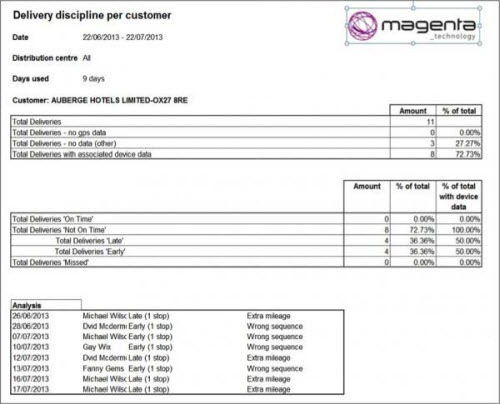 You can still get tracking data from any Android device used by your personnel. 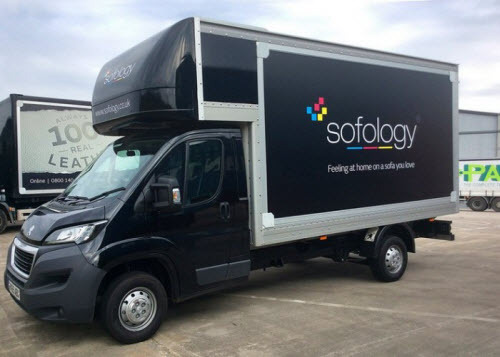 "We chose Maxoptra as it was very cost effective, yet offered us the flexibility to increase and decrease our fleet as necessary to take into account seasonal fluctuations in service demand.